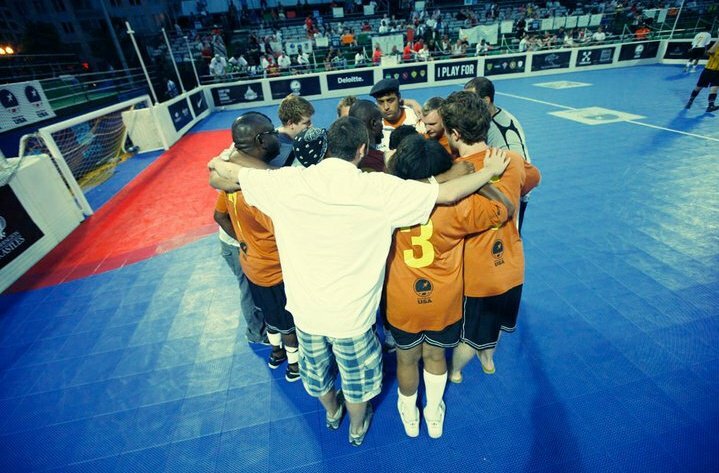 After falling last week 7-5 in a spirited game, Street Soccer New York City looks to rebound this Friday night. The game will take place at Chelsea Piers at 9pm vs Inter NY. 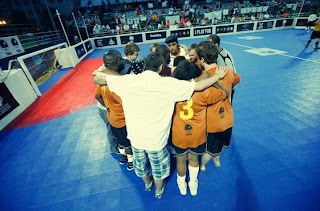 Every game SSNYC has shown that they are not only improving their soccer skills but showing true fair play throughout. Last week 12 players from SSNYC came to play at the game, including 6 who are no longer living in the shelter. It has been a great transitional season for many of our players and we ask that you come out and continue supporting us as we achieve our goals on and off of the field!